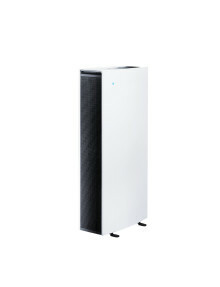 Blueair is showcasing a complete range of its indoor air purifiers at the 2016 HOMEDEC exhibition, one of Malaysia’s biggest home decor and design shows. 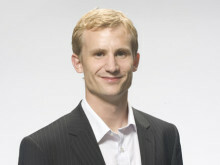 Kicks off with contemporary, highly efficient WiFi-enabled Sense+ purifier winning a HOMEDEC Innovative Product Award. 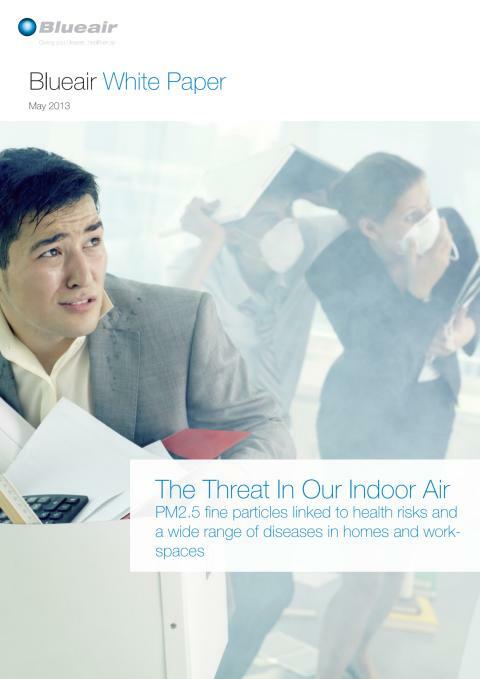 Blueair says WHO’s latest estimate that 92% of the global population breathe health-threatening air demands urgent action to deal with a global health emergency that is helping to kill over 6.5 million people. Blueair founder Bengt Rittri says it is 'unacceptable that children, women and men in just about every country around the world are unable to breathe clean air from the moment they born'. Millions of Californian citizens could be the biggest losers if regulations limiting air pollution in the state are loosened, warns Blueair, America’s leading mobile indoor air purification company. 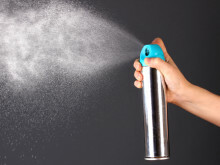 New study by two top UK medical research institutions draws attention to the ‘often overlooked’ air pollution in homes, workspaces and schools, caused by factors such as household cleaning products, faulty boilers, fly sprays, air fresheners and burning candles. Blueair CEO Bengt Rittri says there is an urgent need for raised public awareness of both the issue and the air purifying solutions. 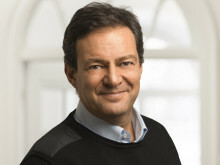 New research showing 5.5 million premature deaths are caused every year by polluted air has been described as a shocking wake-up call by the founder and CEO of the global Swedish clean air technology leader ​Blueair, Mr. Bengt Rittri. 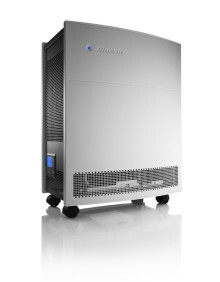 A stunning new air purifier called Blue from Blueair – designed exclusively for younger consumers seeking healthy living options – has landed a prestigious 2015 Good Design Award from The Chicago Athenaeum: Museum of Architecture and Design and the European Centre for Architecture Art Design and Urban Studies . Should U.S. President Barack Obama find himself troubled during his visit to India at the end of January by New Delhi’s heavily polluted air, the chances are that he will be able to breath cleaner, healthier indoor air thanks to indoor air purifiers from Sweden’s Blueair. Blueair calls for urgent action by world leaders globally to reduce the impact of air pollution on the lives of children. 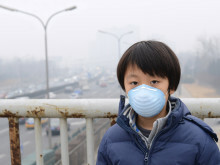 The plea came in response to a new report issued Monday by UNICEF, which said 600,000 children under five are dying each year due to outdoor and indoor air pollution. 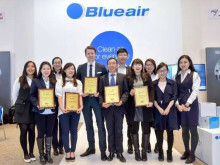 Blueair lands five awards at the Second China Air Purifier Industry Peak Forum in Beijing, the Chinese capital, this week, led by the ‘Best Air Purifier In China’ accolade for its range of air purifiers.